If you’re thinking about starting a family or are already in the swing of raising children, we know that where you choose to live and the value a particular area provides regarding your family are key factors within your decision-making criteria. By now, we all know that North Carolina’s Crystal Coast is renowned for its beautiful beaches and unique coastal experiences. 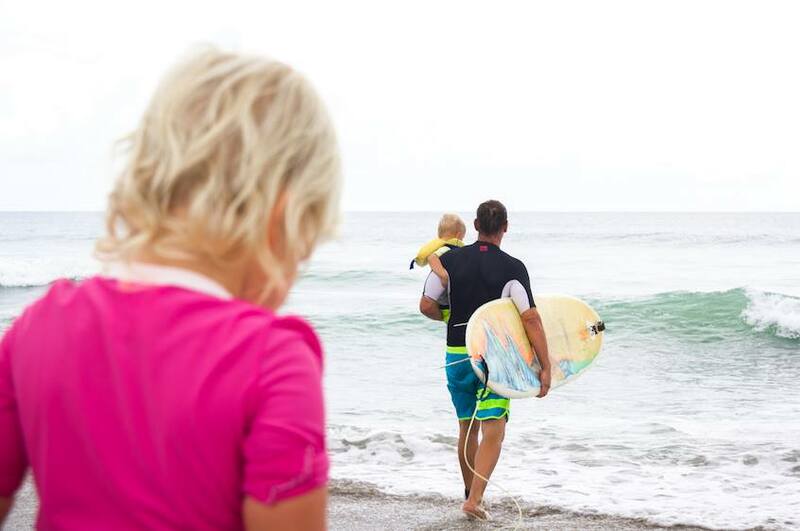 For many, our coast is a place where families spend their summers or holidays and a place where fond beach memories are made, but for those of us who live here, we know that it has so much more to take into consideration. Besides the boat trips, fresh local seafood and sunbathing, our unique coastline creates a rare learning environment where children can enjoy on a multitude of levels. Many folks aren’t aware of how perfectly equipped Carteret County and our surrounding areas are for raising families. In addition to having some of the best beaches on the east coast, living within any of our small and vibrant towns means that everyone has your best interest at heart. Here, our families are close-knit, neighbors care for neighbors, and our communities look out for one another. Some of the best times as a kid were spent playing outside, and for the kids that live along our coast, it’s spent throwing Frisbee on the beaches of Atlantic Beach, and boogie boarding in the waves in Emerald Isle. The children of Carteret County enjoy the chance to experience nature a little differently if not more personally. 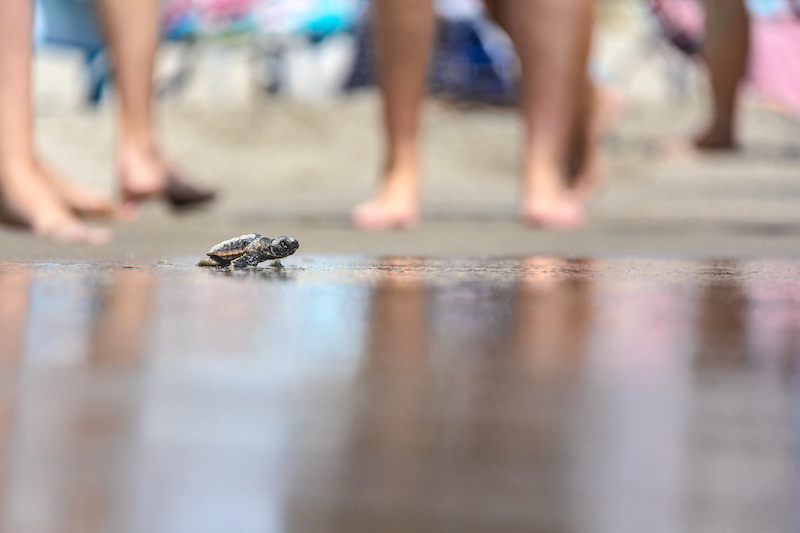 It’s not every day you can witness a nest of baby sea turtles in Pine Knoll Shores emerge and make their way to the sea for the first time, or learn about the balance of the lunar schedule and how the waves and tides are all interconnected. Our coastline not only features an abundance of wildlife not found in many other places, such as the wild horses along Shackleford Banks and Carrot Island, but it allows for the youth in our area to learn and appreciate our natural ecosystem. Our schools are small, and that means more one-on-one attention for your child. Our community presents a variety of public schools, such as Morehead City Primary or Smyrna Elementary, or private school options, such as St. Egbert’s Catholic School in Morehead City and the Tiller School in Beaufort. If you’re interested in homeschooling your children, there many area homeschooling groups to join. We are consistently ranks as one of the top 10 school systems within the state of North Carolina and within our region. Thinking beyond elementary, middle and high school, our community is within just a few hours of the countries top colleges and universities. We are truly fortunate to benefit from such easy access to our local waterways. It’s not everywhere that you have access to some of the best waters sports in the country. While we have your traditional sports such as baseball, softball, and soccer, our coastline is the perfect place to learn a different type of sport — water sports. There are a variety of youth-geared learning opportunities such as sailing with the Maritime Museum of Beaufort’s Junior sailing program, surfing — either with your family or with lessons from folks like Marsh’s Surf Shop, or exploring our vast marshlands by kayaking and paddle boarding around the many waterways of Down East. The calm waters near Sugar Loaf island in Morehead City and Carrot Island in Beaufort are perfect for learning a new skill. A Happy Culture with a laid back attitude. Once you live here, you’ll find that everyone’s story on how and why they decided to call the Crystal Coast home is amazingly different. But one thing that all of us have in common, is that we’re all here for the same reason — the coast. No matter how you’ve come to call Carteret County home, or what you call your profession, the desire to enjoy what our coast has to offer seems to tie everyone together. There’s no denying that our life here along the coast is seasonal. The off season allows for the local communities to reconnect with one another, while the main season creates a unique opportunity to meet new people. 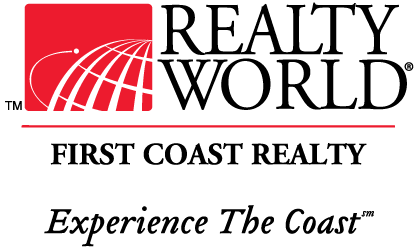 People from different backgrounds travel from all across the United States, as well as from other countries, to experience our coast. These new encounters allow local children to create new and lifelong bonds with other families. While we may live in small towns, these relationships enhance our children’s view of other cities and states, along with broadening their understanding of the world. These relationships can prove to be an invaluable networking opportunity later in life. Higher education couldn’t be more accessible than here along our coast. With major university extensions such as Duke Marine Lab, which is located near Radio Island and Taylor’s Creek, NC State’s CMAST, which is situated next to the Carteret Community College on Bogue Sound, our youth can be introduced to exciting career opportunities that revolve around our coastal environment. You’d truly be hard-pressed to find activities and events along the Crystal Coast that aren’t family friendly. From music festivals, such as the Atlantic Beach Music Festival, to The Beaufort Music Festival and Alive at Five in Downtown Morehead City, to the Beaufort Pirate Invasion and Emerald Isle St. Patrick’s Day Festival, our area is accommodating to families and encourages everyone to join in on the fun. Even our local breweries, such as Crystal Coast Brewing in Atlantic Beach, have incorporated Disney trivia nights and a game room to provide fun for the entire family. It’s tough making the switch from your children being in school to the freedom of summer. Often times work schedules conflict with family time. Summer camps are great ways to allow your children to stay engaged, all while learning something new and exciting with other children. The Crystal Coast encompasses a variety of fun summer camp options, such as Camp Albermarle in Newport, which boasts an outdoor focussed mindset, and is situated on Bogue Sound. You can also find fun and exciting camps at the Trinity Center in Pine Knoll Shores. Raising a family along the Crystal Coast nurtures a child’s desire to learn in an interactive and engaging locale. The Crystal Coast culture is peaceful and full of potential for those willing to look for it. The children here are fortunate to enjoy a friendly community and can expect an overall well-rounded growth experience. 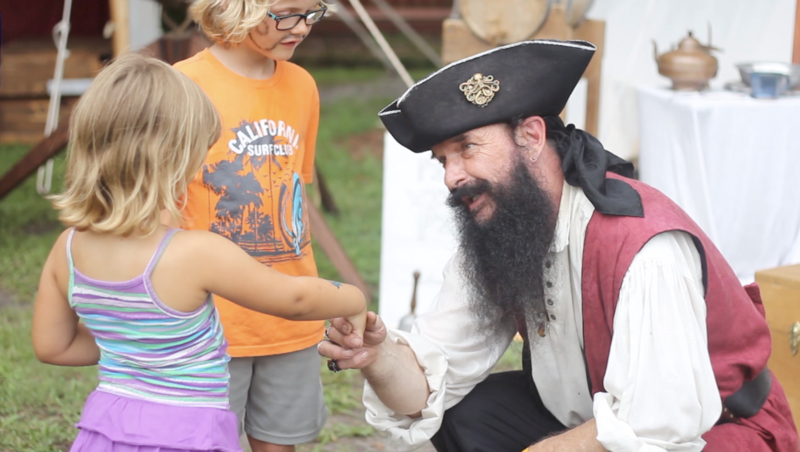 As a child, there’s truly no better place to learn about the world than right here in Carteret County! If you're looking for family-friendly activities, be sure to checkout our Crystal Coast Calendar of Events page and start planning your next family outing. For information on schools or great neighborhoods, please give us a call at 252-247-0077, or email us and we’ll be happy to share all the things that make the crystal coast the perfect place to raise a family.